Facebook, Instagram, and WhatsApp have been experiencing issues since the few hours. The websites of both Facebook and Instagram remain unavailable and the apps are unable to refresh the news feed. 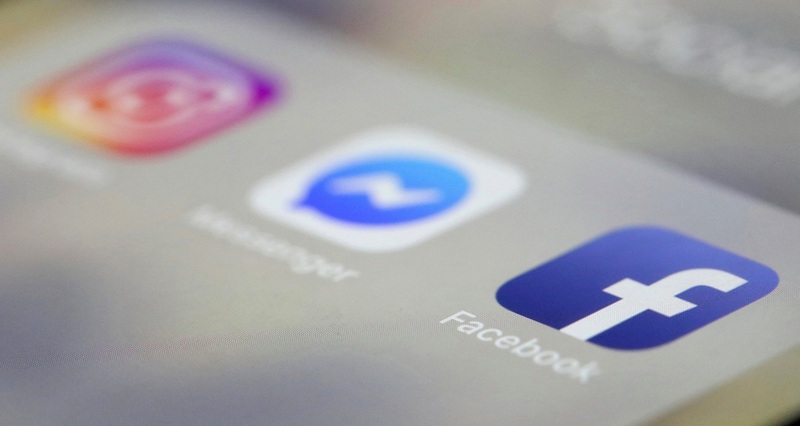 WhatsApp and Facebook Messenger are also experiencing similar issues with messages not being sent or received and calls not getting through. All three services that are owned by Facebook have been having issues since 10 AM GMT. As always, hundreds of users have turned to Twitter to report the outage. Facebook hasn’t announced any official statement on this yet. It is the second big outage in less than two months. Update – 1 PM GMT: It seems that all the three services are back online.